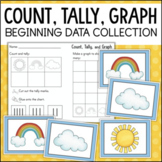 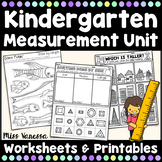 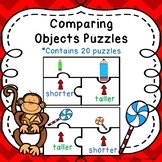 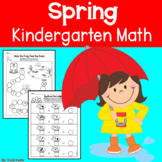 This pack includes worksheets for both guided and independent use in your kindergarten class. 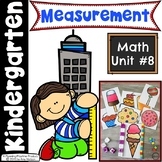 Children can estimate, weigh and compare the weights of a variety of materials using non standard measurements. 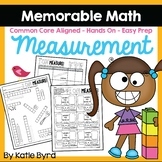 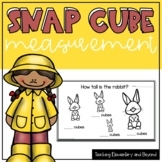 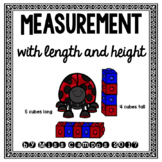 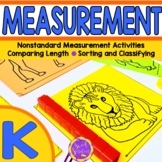 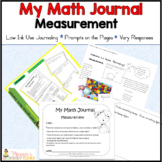 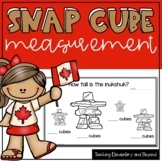 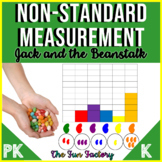 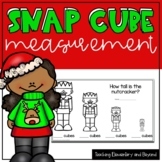 This activity is a good follow-up to an early grade measurement activity where children are introduced to the idea of using their feet as another measurement tool. 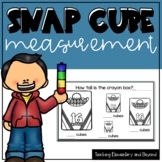 This is a flip chart that uses cubes and paperclips to fit most kindergarten curriculum. 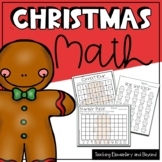 This works with active inspire software available from Promethean planet. 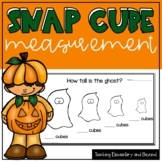 Kindergarten Measurement with Fall, Bats, Turkeys, Pumpkins, Leaves, and Ghosts.